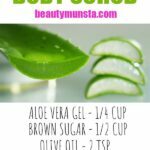 DIY Aloe Vera Body Wash With Castille Soap - beautymunsta - free natural beauty hacks and more! 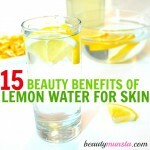 Do you care for your bodily skin the same way you care for your face or hair? 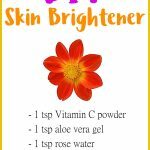 If not, then it’s time to take care of your skin in easy ways like a DIY aloe vera body wash. Our skin has sensitive cells which are often damaged when we expose ourselves to direct sunlight and pollution and the outcome can be observed in forms of sunburns, skin infections, rashes, etc. The magical remedy to this is our natural Aloe Vera Body Wash. The Aloe Vera content in the body wash has anti-inflammatory and anti-bacterial properties which keep away skin rashes and skin impurities such as pimples and acne. Take three to four medium sized Aloe Vera leaves and wash them under running water to get rid off excess dirt, mud and any superficial bug and mite. Slice off the leaves laterally from the middle. Take a spoon and scrape off the gel into a bowl. Now, rinse the gel under running water once again to wash off the slimy portion from it. The remnant of the extract is the pure gel you were looking for. 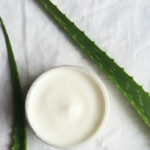 In a glass jar, take freshly extracted Aloe Vera gel and blend it into a smooth ‌consistency. 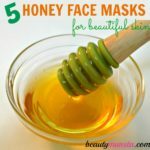 Add vitamin E oil (You can also extract the oil from the capsules. Burst the capsules and get the required amount of oil). Add the grapeseed oil and guar gum to the mixture. Now, use an emersion blender and blend the contents properly. Keep adding the castile soap in small quantities, from time to time for a smooth and even mixture. Blend until you get a thick and running consistency of the mixture. Finally add the essential oils and blend again. That’s it! 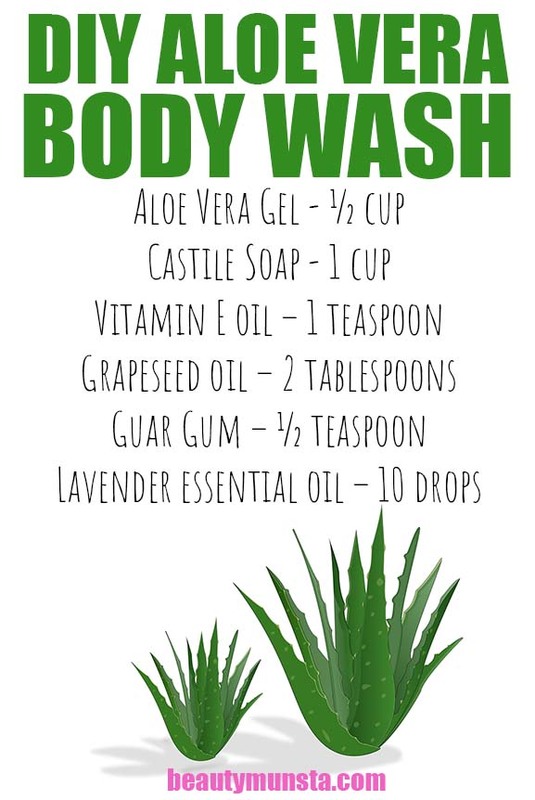 Your DIY aloe vera body wash is ready! Pour the mixture in a dispenser and store it up to 3 months in a cool and dry place. Special care must be taken in case of children. Also note that children the age of twelve years should be kept away from the DIY aloe vera body wash because the use of essential oils might prove to be harmful to them. Also, the amount of essential oils should not be added in excess as it can be harmful in excess quantities. Castile Soap is organic and is usually made up of coconut oil, hemp oil and olive oil. Guar Gum on the other hand is used for sticking the ingredients together so that it does not get separated later. As an alternative to grapeseed oil, you can also use lavender oil or rosemary oil, as per your requirements. The mixture will definitely create lather and is ideal for regular body wash.